Food is a sensitive subject for most people. We believe there is nothing better to lift someone’s spirits up than a well-cooked meal. If not cooked properly, the ingredients lose their taste and aroma, and you don’t get the satisfaction of a wholesome meal. For preparing a dish to perfection, you must know what technique to use to sauté, grill, boil or simmer it. A technique can easily be perfected if you have the perfect appliance for it. A proper stove is essential if you want to give your taste buds a treat. A lot of people find it difficult to decide between the various kinds of ovens available in the market, mainly the very famous French tops versus the griddles. We are going to explain how both these kinds of stoves can be used so that it is easy for you to decide which one to get. It is a steel or cast iron plate that has varying degrees of heat starting from the center. The heat is highest in the centermost rings, and the intensity reduces as you move outwards. You can do all your high-temperature cooking in the innermost circle and sauté and melt sauces, butter, chocolate, etc. in the outer rings. It provides constant heat in the center and a continuous lower temperature in the outer rings. 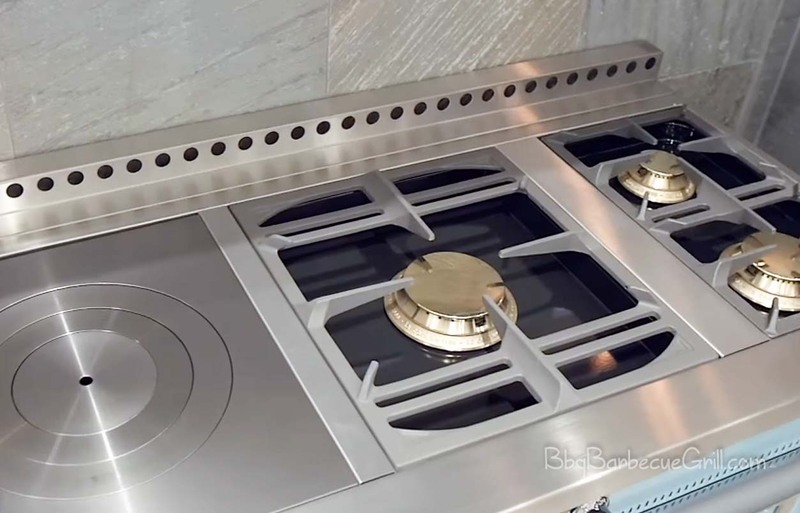 French top is better than conventional burner stoves because the flat top allows you to put many pots and pans of different shapes and sizes on it. 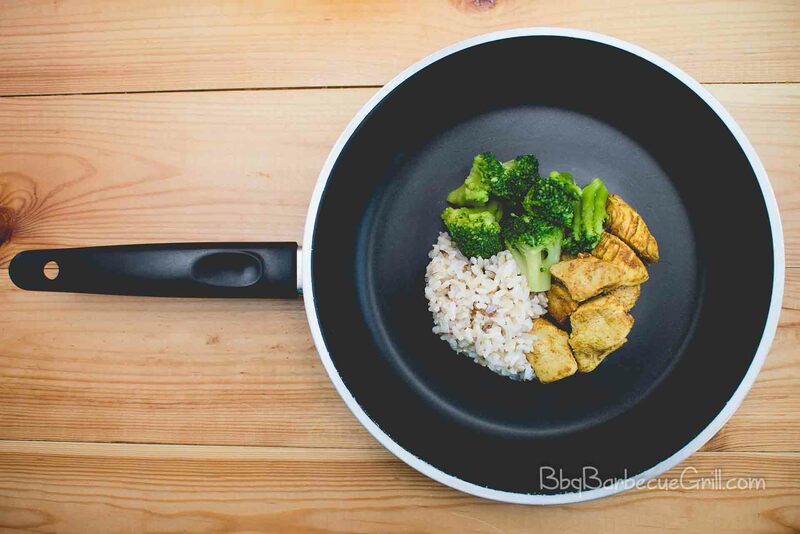 Imagine cooking a wok on the highest heat circle, and sautéing vegetables on the outer rings. It is quick, easy and efficient without having to toggle the heat supply knobs. A lot of chefs claim that burger can be cooked best on a griddle and that cooking them on grills or other stove tops takes away the juices from the meat. Now you must be wondering what a griddle is? Griddles are primarily made of a flat metal plate that can use all kinds of heat sources, for example, electricity, gas, coal or wood. You can use this appliance with various cooking methods like heating, toasting, frying or sautéing, etc. Griddles come in different sizes. You can use them in large, professional kitchens and in residences. Griddles that are intended to be used in home kitchens are designed to fit in tighter spaces and are also sometimes portable. This portability allows you to carry your griddle outside in your backyard or garden for parties. Griddles have an even, constant temperature throughout. The three major components they are made up of are the power supply, the temperature control, and the top plate. The material the plate is made out of is an essential factor as it determines how quickly and how much the plate will heat up. What is the difference between French tops and griddles? Griddles and French tops have one primary difference; the material they are made from. This difference of material determines the way you cook on them and the different things you can cook on them. A griddle can be primarily used as a plate on which you can directly put food and fry, sauté, grill or heat it. A French top, however, requires you to use a saucepan or a wok that you must keep on top of it to cook. You can use it for boiling, simmering, etc. People use French tops for cooking broths, soups or things that require many ingredients. A griddle, on the other hand, is used to fry pancakes, make waffles, toast and grill burgers and sandwiches. Most people think that French tops and griddles can be used interchangeably. It is not true. They both have entirely different functions. Using the French top as a griddle will damage its metal plate because it’s not easy to clean it. Moreover, French tops have a higher heat capacity. Keeping a pot on a griddle will damage the griddle because of the hot spots it will form on its plate. It is because the griddle’s top plate has a lower heat capacity as it is intended for cooking food directly on it. Cooking on a French top has its advantages as you can start preparing at the highest temperature and then move out to the lower temperatures if the dish you are cooking requires it. Both French tops and griddles need to be kept clean for them to work. They are easy to clean but require proper cleaning after every use. A lot of manufacturers these days offer a combination of both, French top and a griddle. You can choose which size of each you want according to your needs. It becomes very convenient as you can cook all kinds of food, using any technique you want. Another option is to buy a proper, sizeable French top. It might be necessary if you require that more, and then buy a small residential griddle that you can use separately. It is perfect for people who will use the griddle occasionally and the French top more often. 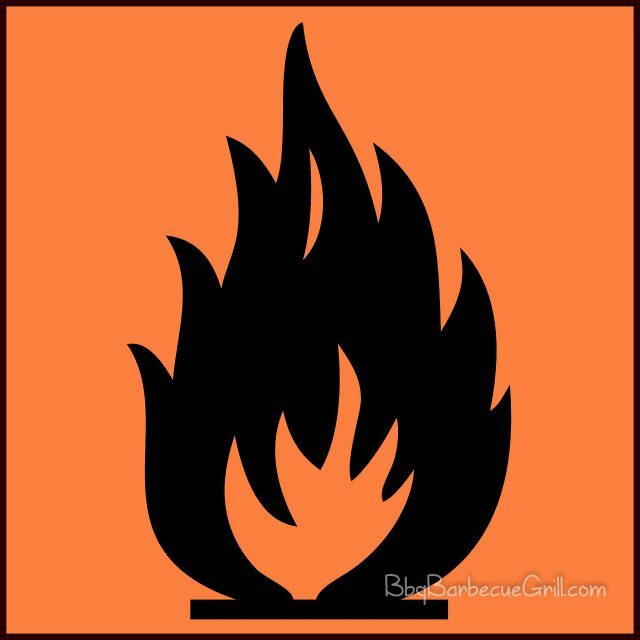 No matter which type of stove top you buy, you must be very careful and must follow all safety rules. French tops have burner below the steel plate. It is sometimes difficult to distinguish when the stove is burning hot. Please be careful and never touch the top of the stove until you are sure that it is completely cold. Moreover, you should always keep a strict lookout for remaining oil and grease because they can easily catch fire. Make sure to keep your body and face while using the stove and prevent yourself from burning. Furthermore, ensure that your appliance is placed in appropriate conditions. They should be away from materials that can quickly catch fire and should be fixed professionally so that no mishaps occur. French tops and griddles are relatively recent developments in the cooking appliance world. These two are very practical and comfortable alternatives to the conventional burner stoves. They are also economical and more comfortable to clean and use. If you have discovered the type of stove top you need, buy these appliances so that you can satisfy your cravings at once by cooking scrumptious food. Recommend this article to your friends and family, so they too make an informed choice. And maybe in return, they might also invite you for a dinner sometime. We hope you make amazing memories with your loved ones by cooking and eating delicious food with your new stove.